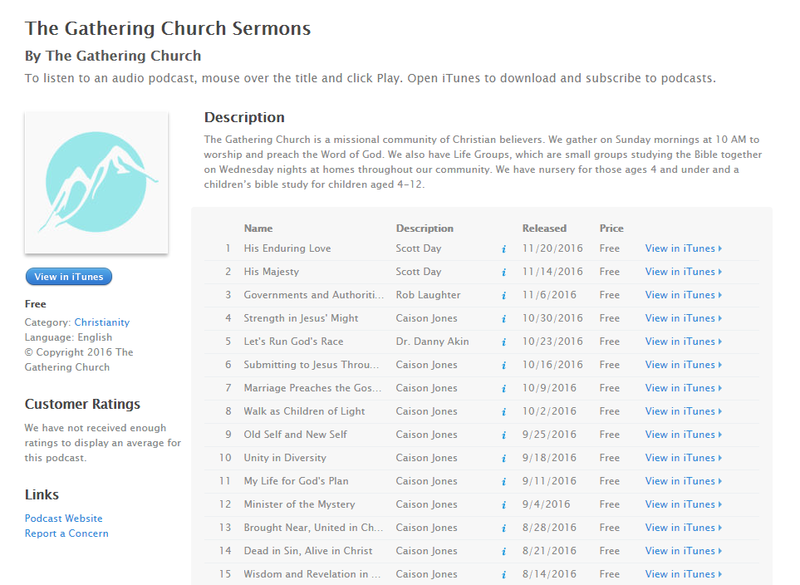 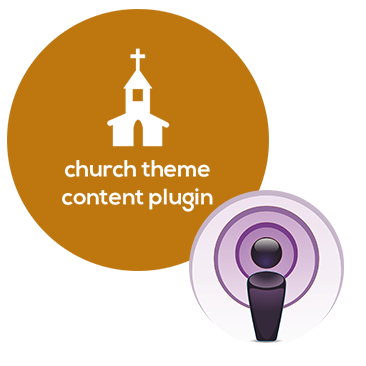 iTunes Podcast for Church Theme Content is a free plugin that adds an iTunes-ready podcast feed to the Church Theme Content plugin. 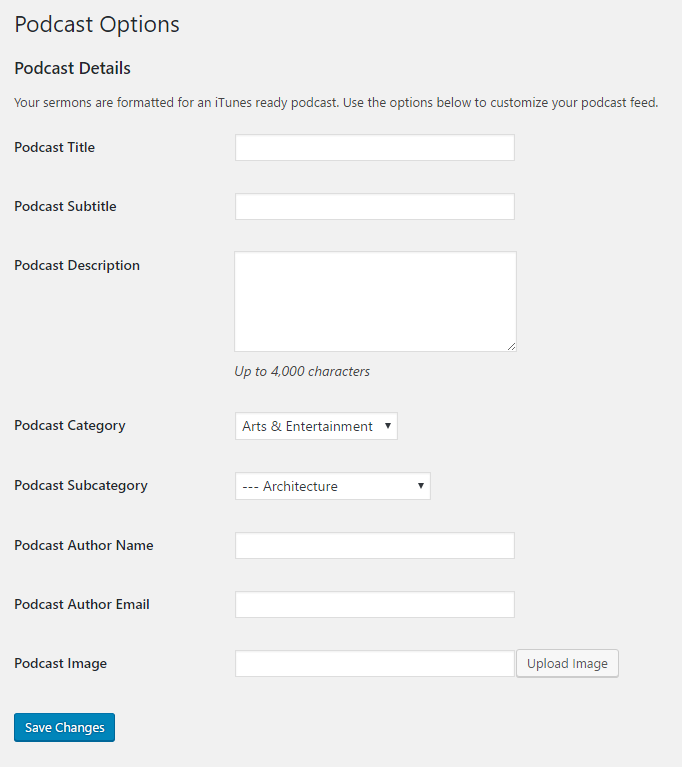 The Church Theme Content plugin is required. 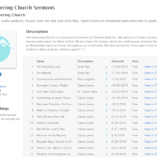 Once installed, users can configure an iTunes-ready sermon podcast feed for their Church Theme Content sermons directly from their WordPress dashboard. 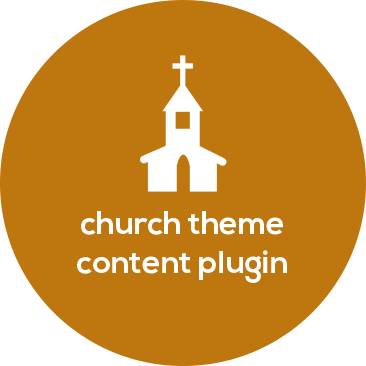 After completing the form, no additional configuration or third-party services (e.g. 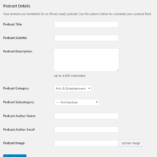 Feedburner) required.